We’ll be packing our bags and doing a little bit of travel — attending not one, but two regional SHRM conferences to talk about how we can help train your employees for effective cross-cultural connections — in over 70 languages and dialects. Here’s where you’ll find us! If you’re in the neighborhood, stop by our booth at the Illinois State SHRM Conference & Exposition. 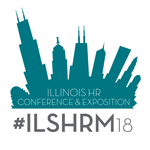 Over 500 attendees will share ideas and knowledge about a variety of HR topics. Stay informed, up to date, and get the resources your organization needs. We look forward to seeing you! Experience the New York State SHRM’s annual conference as over 50 exhibitors and 700 attendees come together to network and learn from one another. 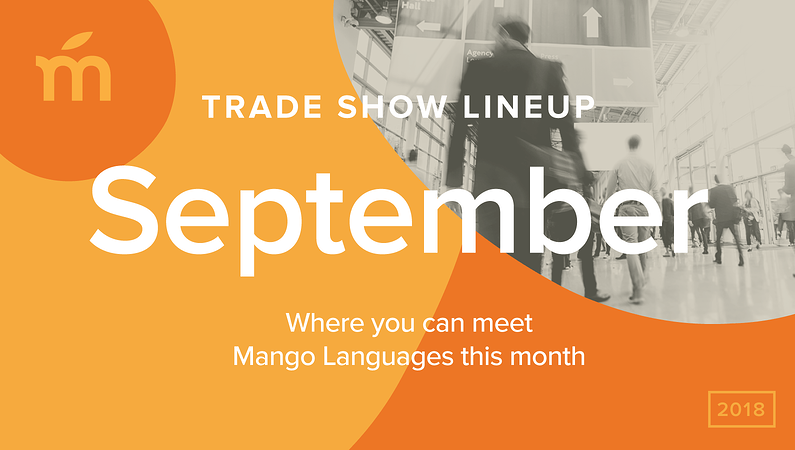 Swing by Mango's booth to chat with us about this year’s conference theme — Innovate, Integrate, Motivate, and discover how language learning benefits employee growth. Ready to start learning? Go ahead and log into your Mango profile, or click the link below to find out how Mango Languages can support your business or organization. Will we be seeing you at any of these events? Let us know in the comments below, or give us a shout-out (@MangoLanguages) on social media!